With over 35 years of proven product and service excellence and hundreds of product awards and patented designs, Chief is globally recognized as a leading provider of mounting solution. Chief’s state-of-the-art mounts complement the technology they support and are easy to install and maintain, creating the ultimate audiovisual experience. 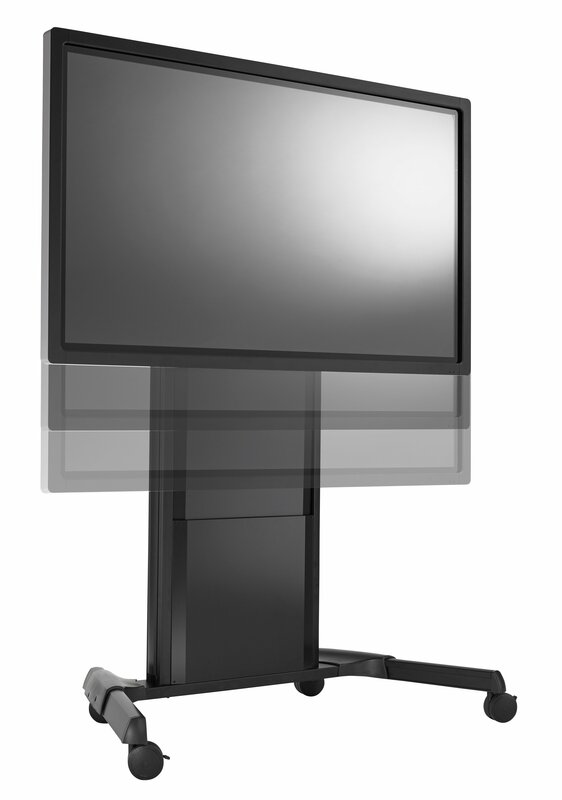 The new Fusion Dynamic Height Adjust mounts from Chief help create better accessibility to interactive technology displays that are taking an increasingly larger roll in the boardroom and classroom. These user-friendly solutions offer fast and reliable vertical display travel at the touch of a hand. 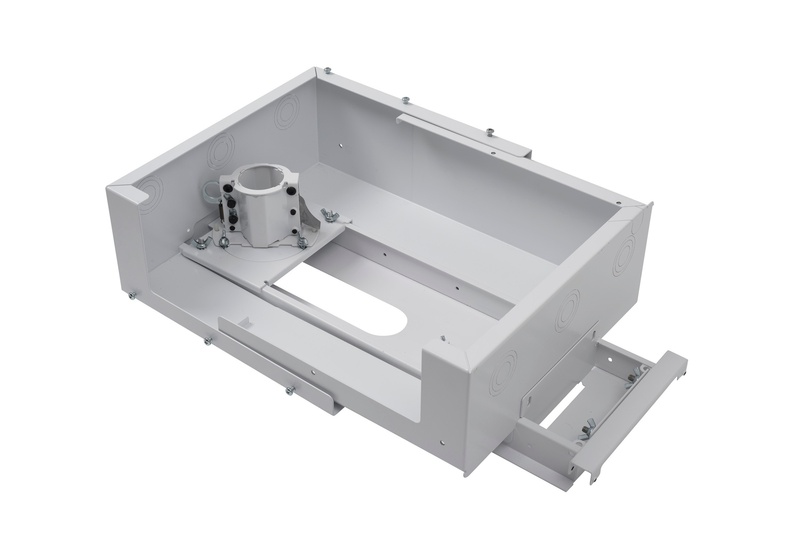 The mounts also feature Fusion series installation benefits like ControlZone height and leveling and CilckConnect tool-free display engagement. Mobile, wall and floor-supported options will be available in June. Download Chief’s Dynamic Height Adjust Mounts Flyer for additional information. Kontour Series monitor mounts are now available in white finish to match current workspace trends. 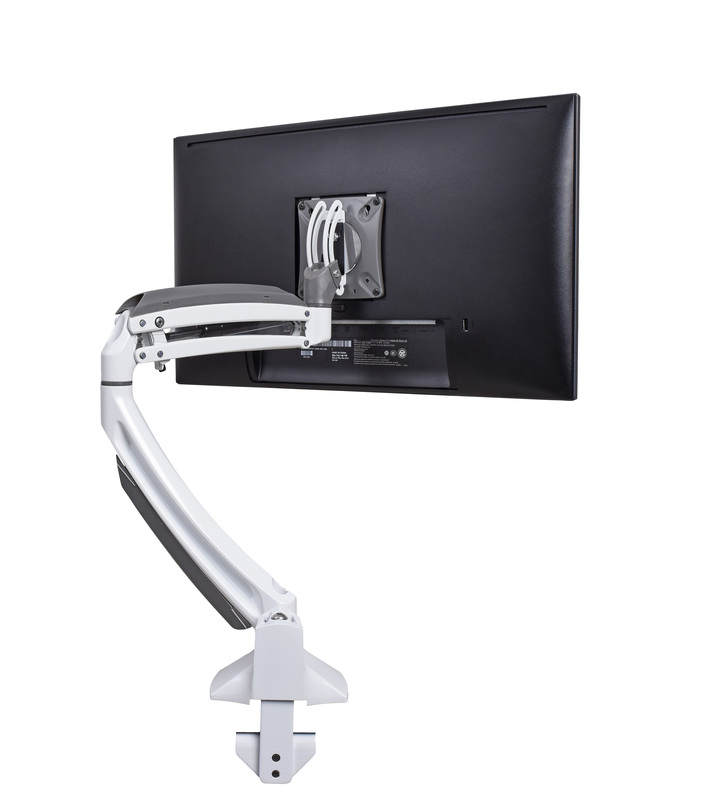 Chief’s Kontour series of monitor mounts are designed to create efficient, ergonomic and aesthetic workspaces in a wide variety of settings. 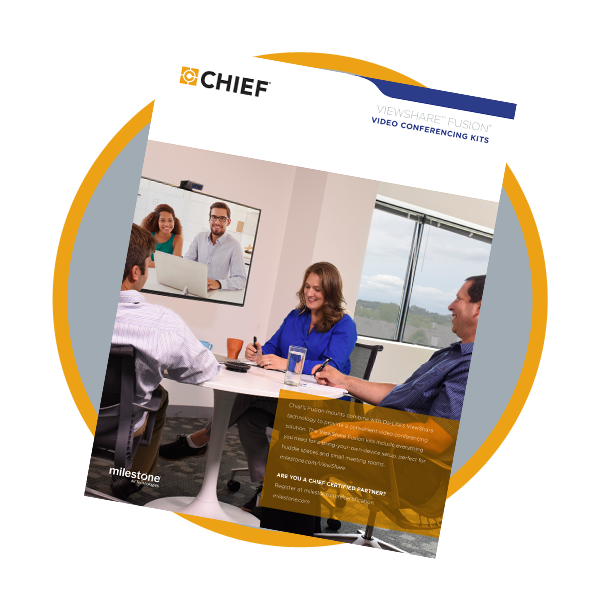 Whether one monitor or many, Chief has the perfect Kontour solution loaded with user-friendly features. Download Chief’s White Kontour Mount Flyer for additional information. Chief’s new SYSAU projector system is designed to cut installation time by one-third. It solves common problems like inconsistent ceiling grid systems, adjustment and cumbersome installation processes with a host of innovative, tool-free features. The system comes out of box in the order needed with mount and column preassembled, making setup simple and easy. Standard, storage and powered ordering options available. 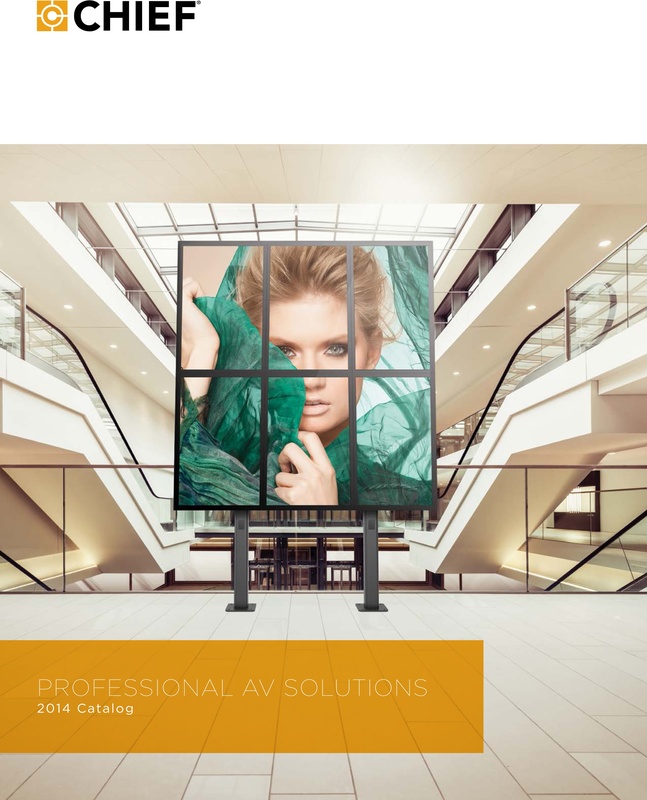 Download Chief’s Projector Solutions Brochure below for additional information. 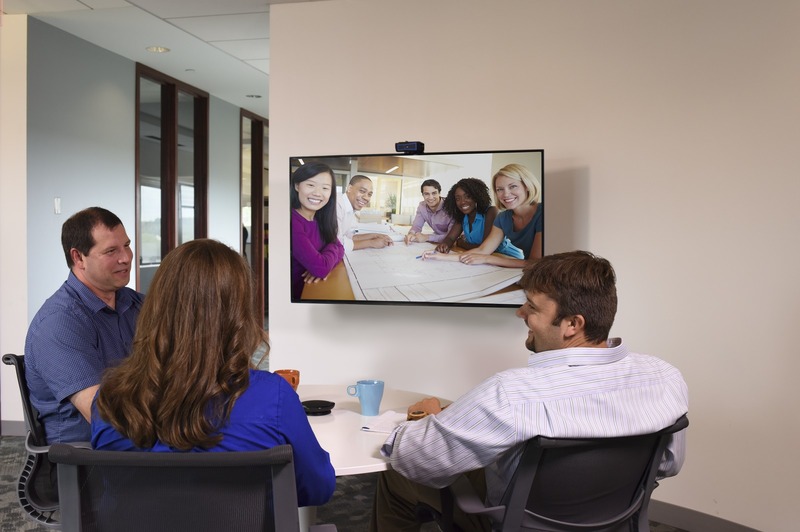 Chief’s Fusion mounts combine with Da-Lite’s ViewShare technology to provide a convenient video conferencing solution. The ViewShare Fusion kits include everything you need for a bring-your-own-device setup, perfect for huddle spaces and small meeting rooms. Contact your local Accu-Tech representative to learn more about Chief's solutions.